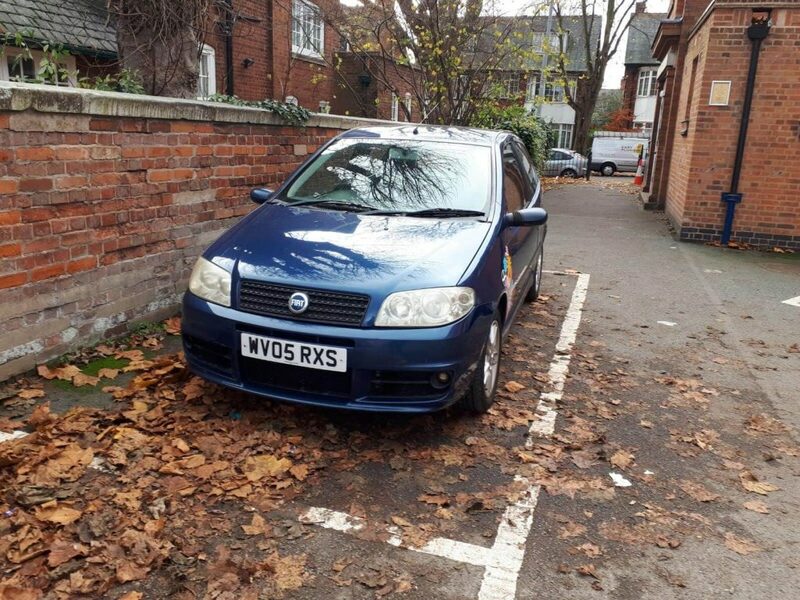 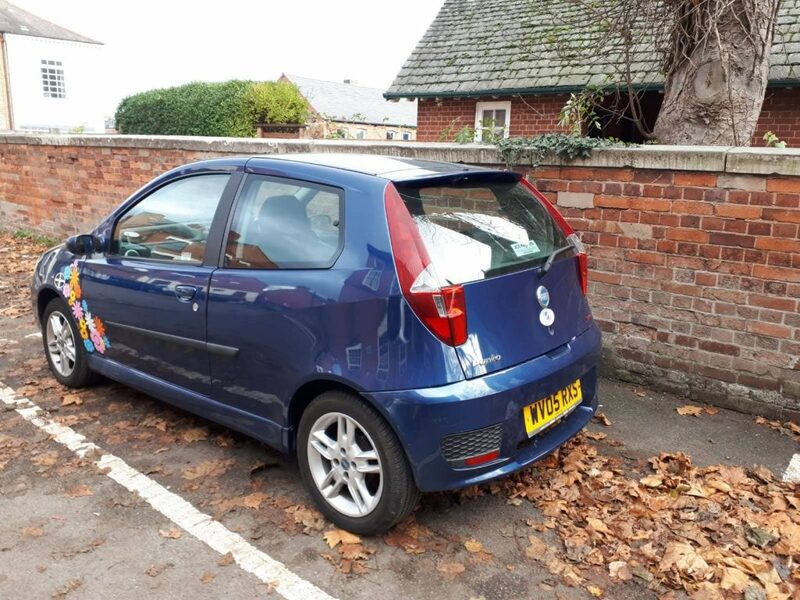 We are pleased to offer this blue Fiat Punto 2005 for sale. 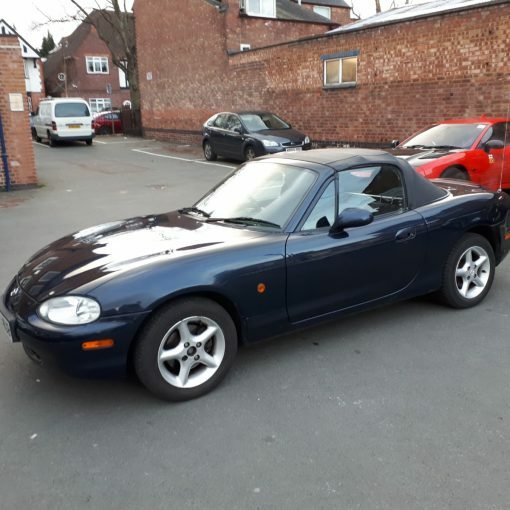 This is a great little car. 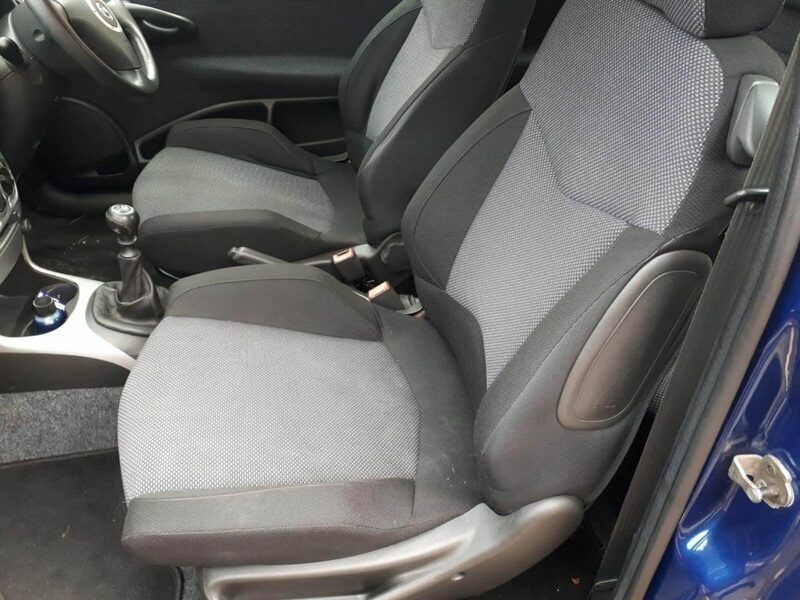 Very nippy with a 1.4 petrol engine and 6 speed gear box. 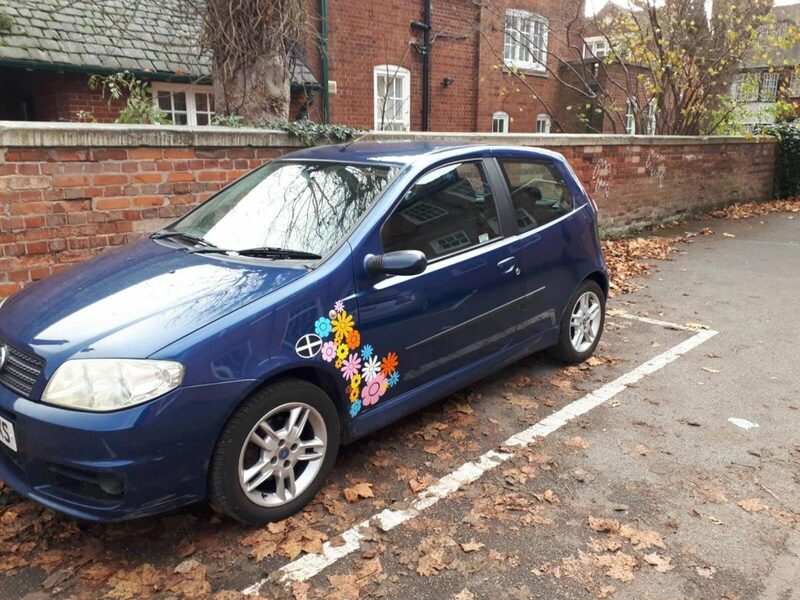 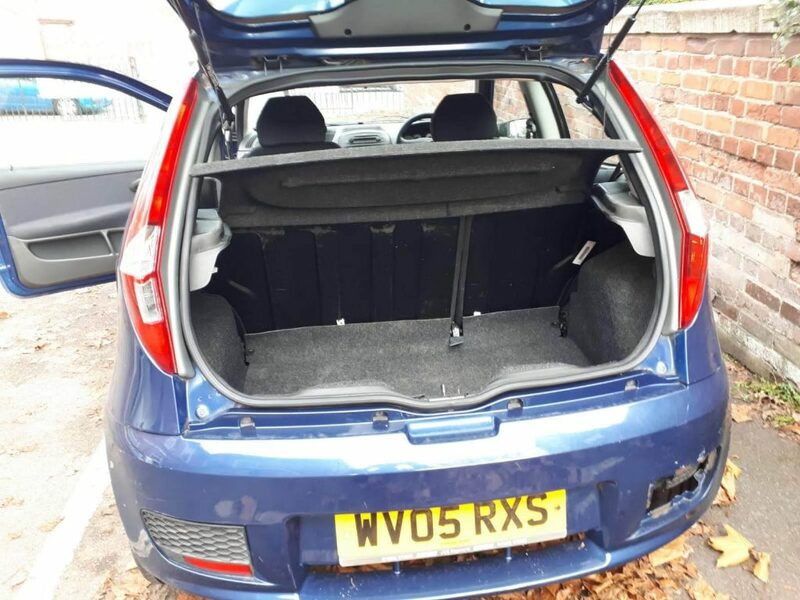 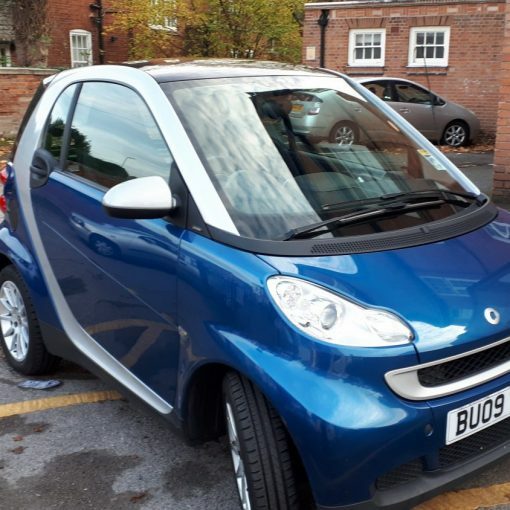 The car has had only 3 owners and comes with service history and 12 months MOT. 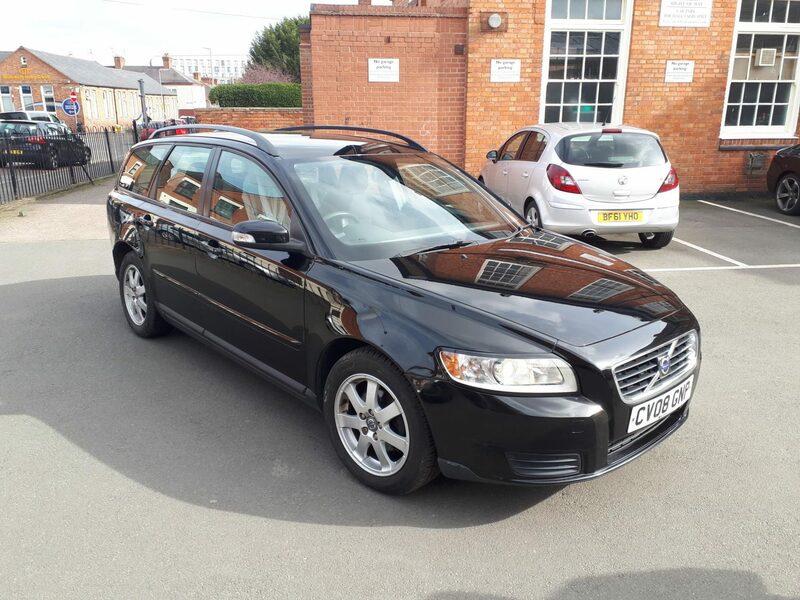 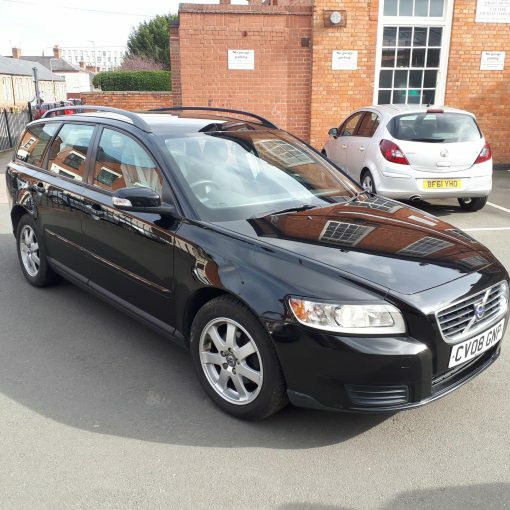 This sleek black Volvo V50 estate is in lovely condition. 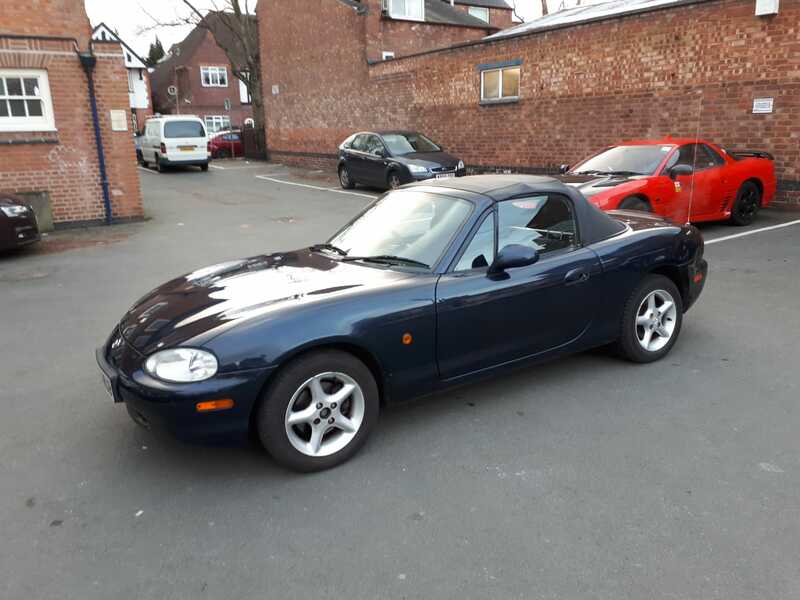 Only previous 3 owners. 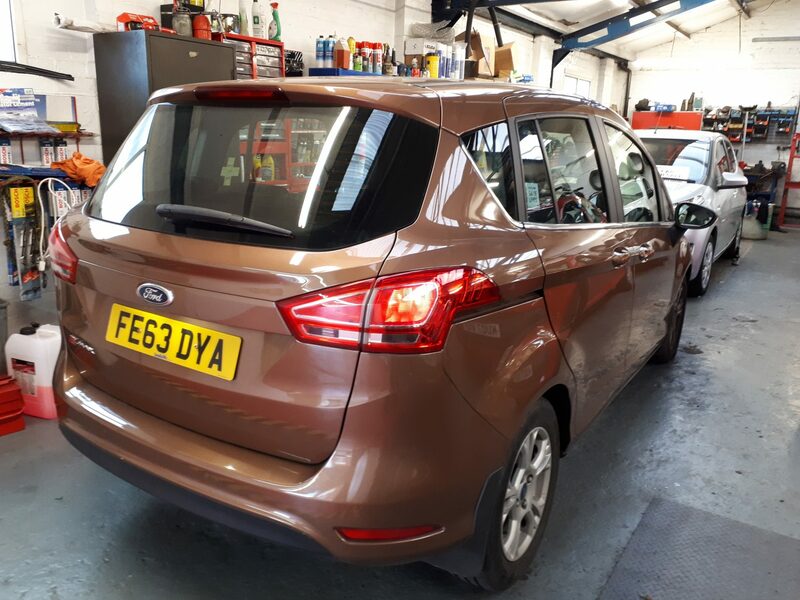 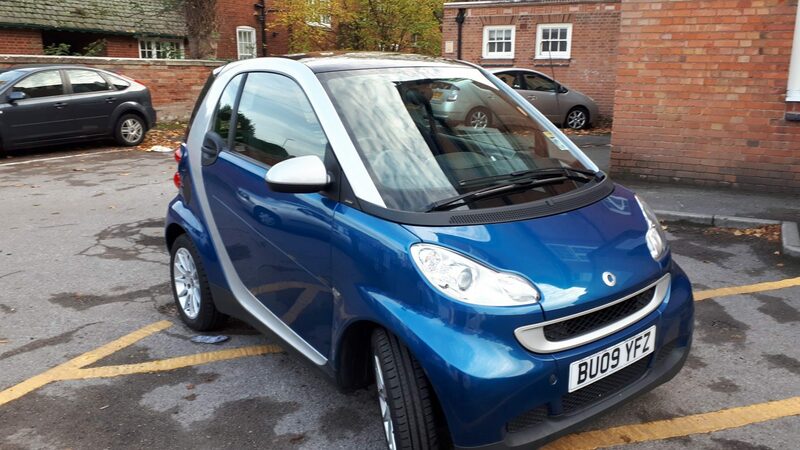 This car has been very well cared for and has a recent service with cam belt replacement.